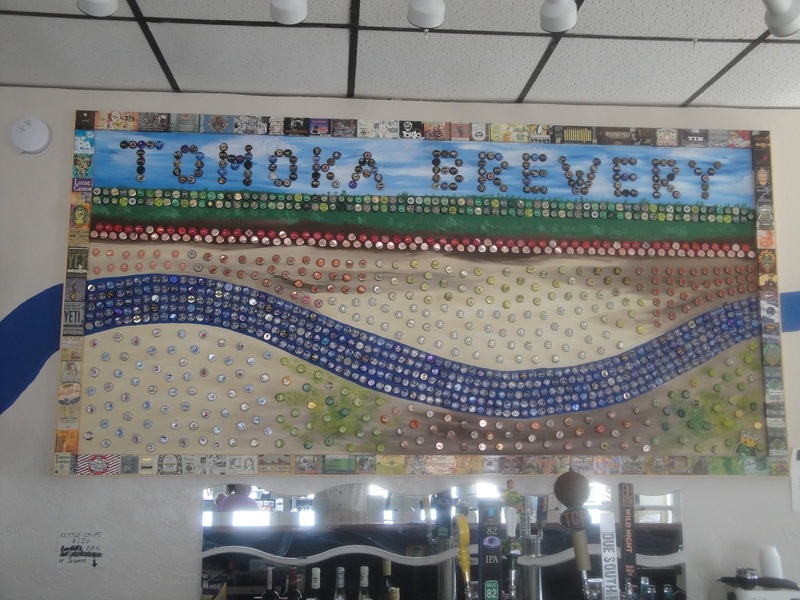 Head over to Tomoka Brewery, Saturday, April 26 to try BFBC Gold Medal Winner Elvis Peanut Butter Banana Sandwich Brown Ale, on tap all day along with “The King” Imperial Elvis Double PB Banana Brown Ale! They will also have a special tapping at 8 pm of “Vegas Days,” The King with Chocolate and Bacon. Other delicious TB brews and guest taps available. And be sure to dress the part because we’re offering a $20 gift certificate to the BEST ELVIS COSTUME WINNER AT 9pm!!! !